New season Lily and Lionel has arrived! 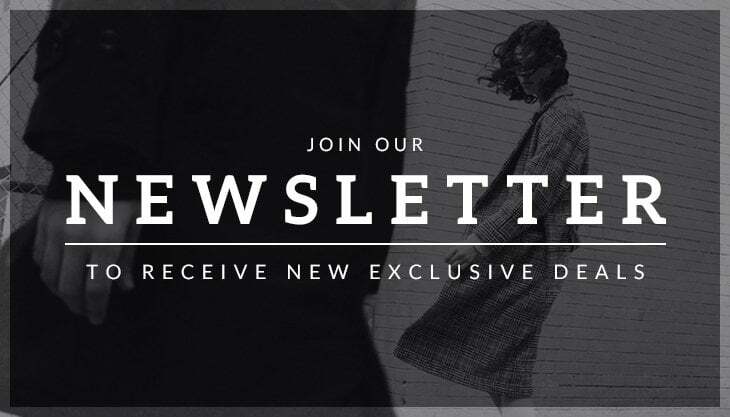 Here’s a run through of the new bits we’ve got in store and online. 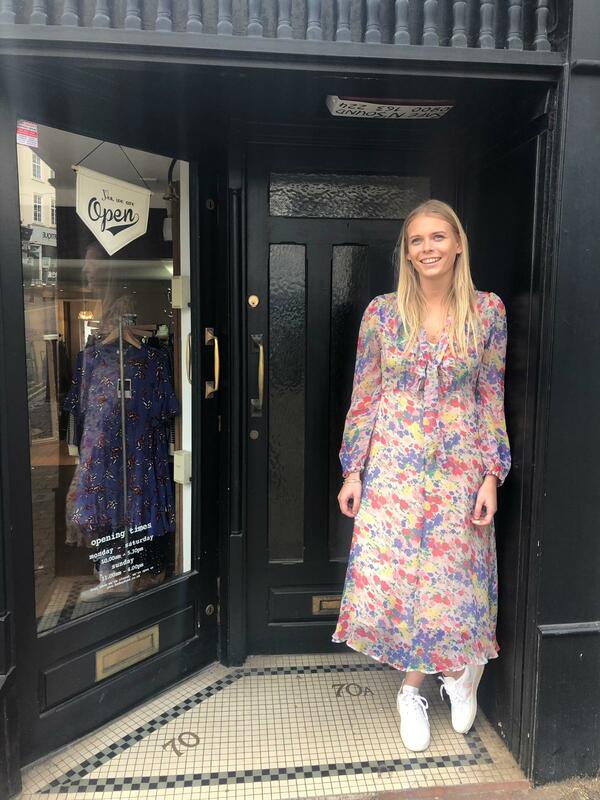 Here’s the lovely Bek in the gorgeous Forget Me Not Multi 70’s Dress. 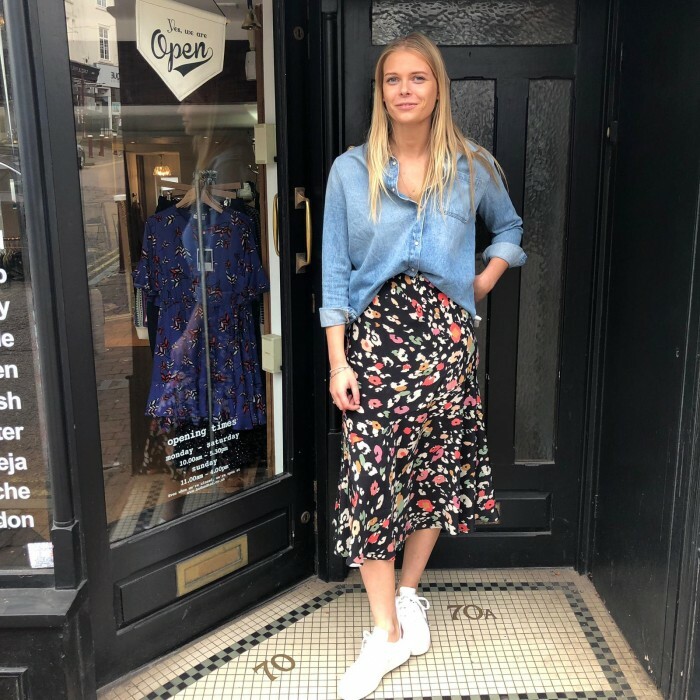 Perfect dressed up or down with heels, sandals or trainers. 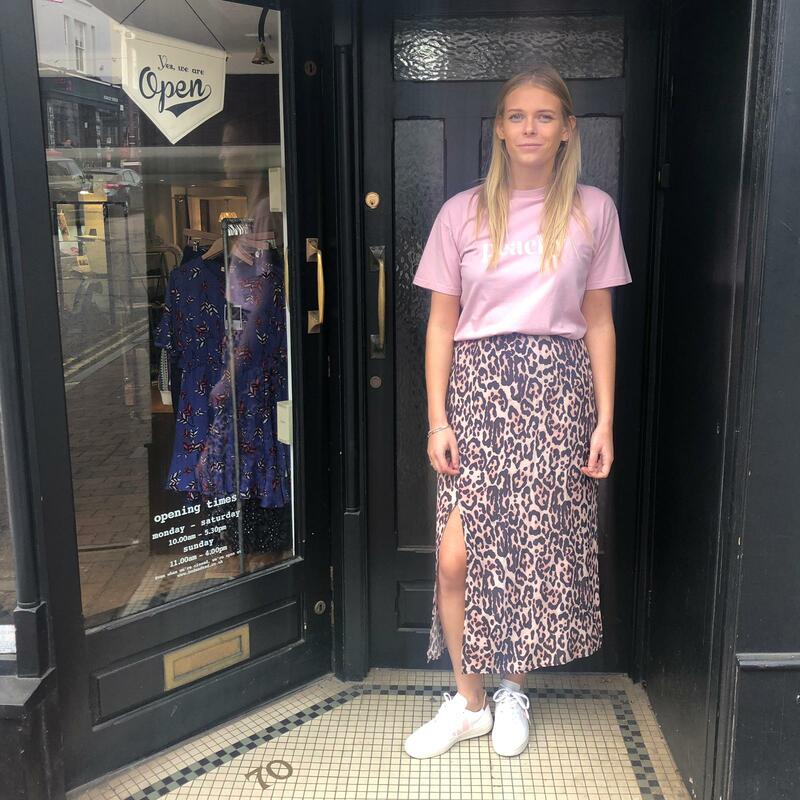 The Dancing Leopard Lottie Skirt paired with an American Vintage shirt and Veja trainers. Again this skirt could be dressed up or down. 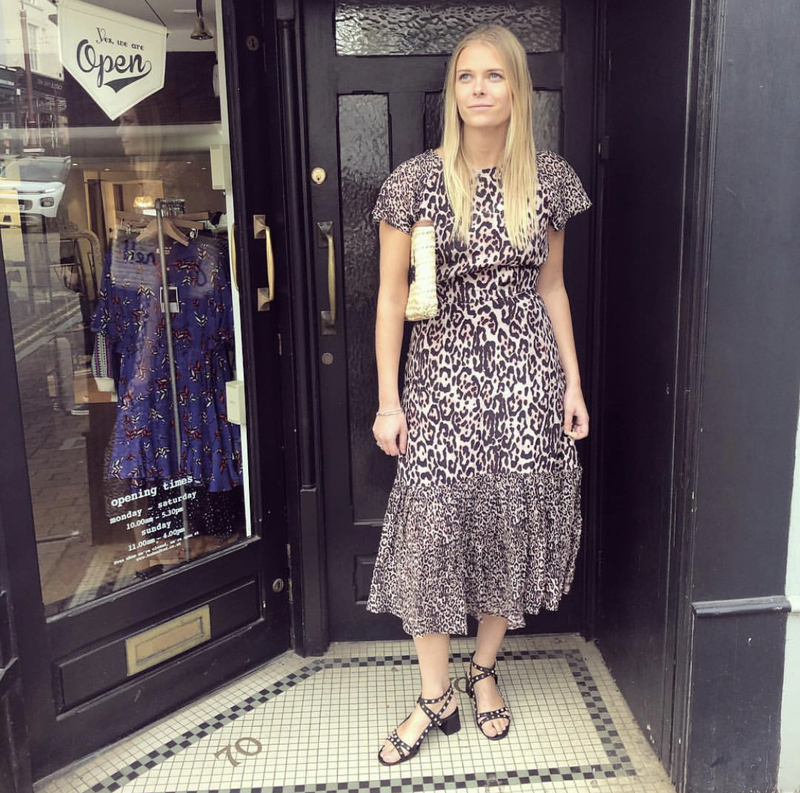 The Cougar Rae Dress in Natural paired with Etincelles straw clutch and Ash studded leather sandals. 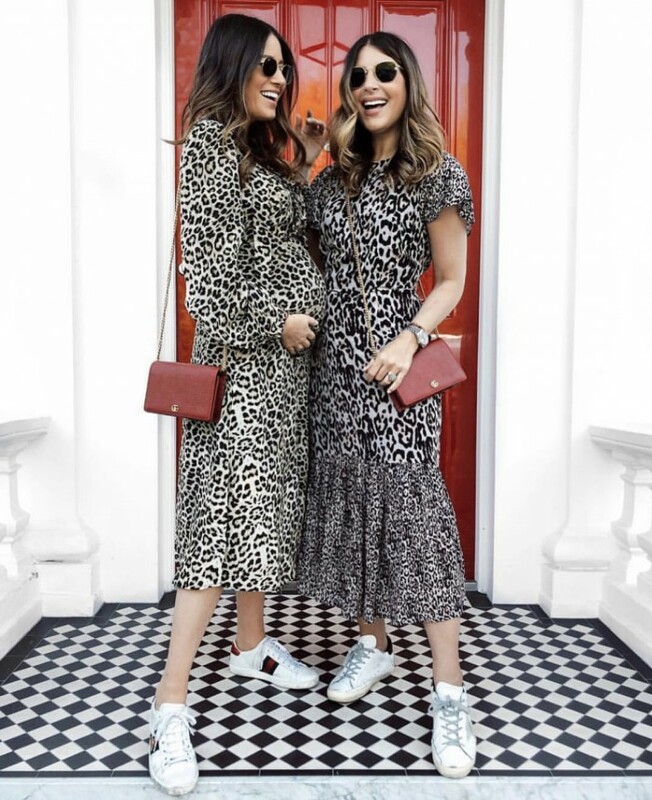 The Cougar Rae Dress also spotted on Sarah from Wearetwinset! We love this duo. 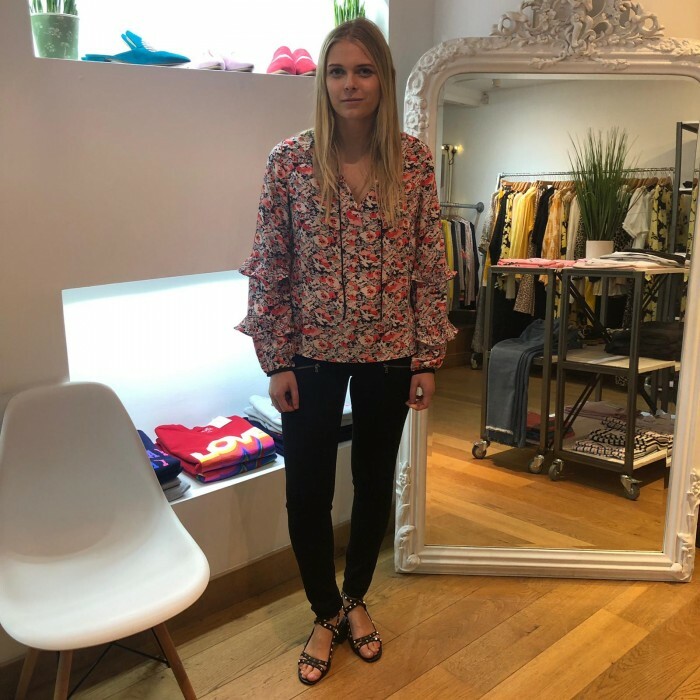 The Wildflower Rina Silk Top paired with black jeans and Ash studded leather sandals. The Cougar Grace Skirt in Natural paired with Iden Denim Peachy tee and Veja trainers.